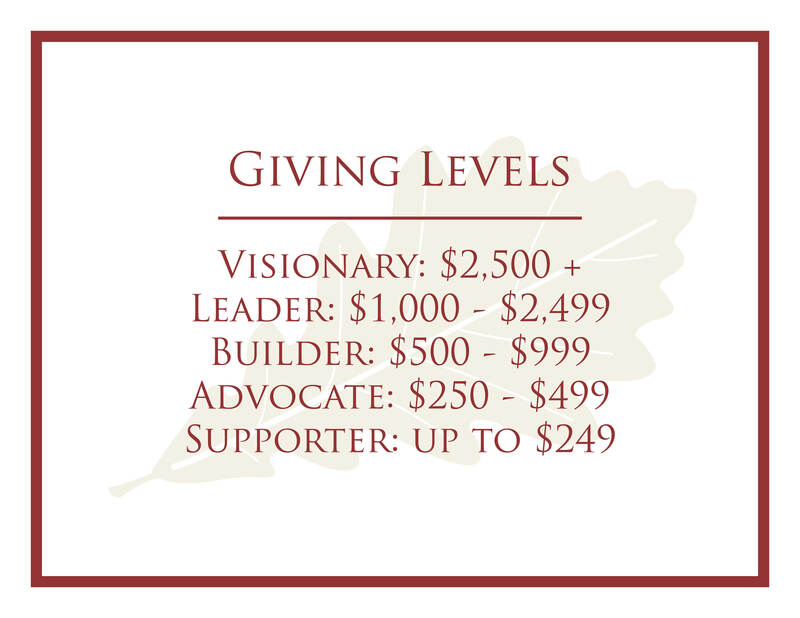 The Oak Hill Fund is a way for members of the community to enhance the school experience for every student. 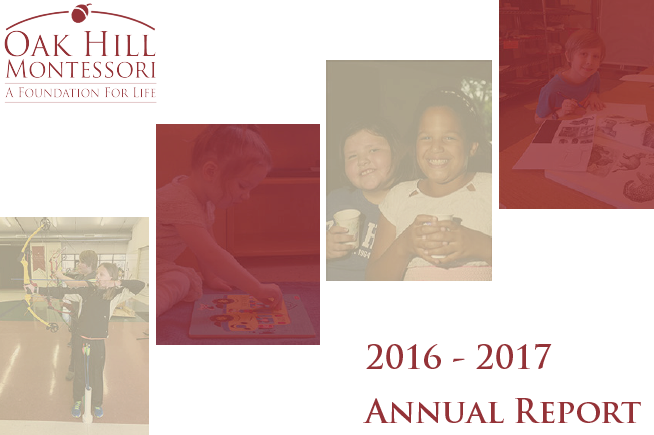 Annual gifts to the Oak Hill Fund make a direct impact in the classroom and in our community through program enhancements as well as teacher professional development. 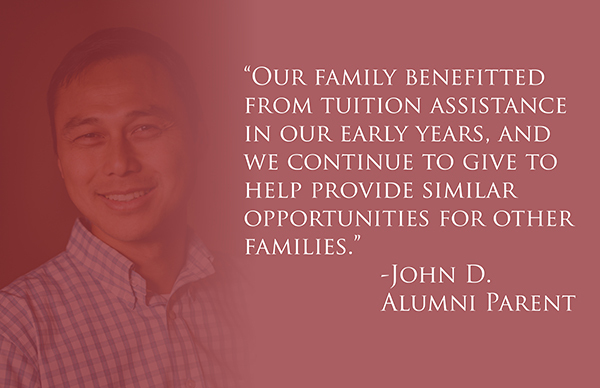 Contributions to the Oak Hill Fund also enable our school to offer tuition assistance to families which supports our commitment to making our education as accessible as possible to more families. Matching Gifts: Many corporations offer a match on donations made to non-profit organizations and schools. 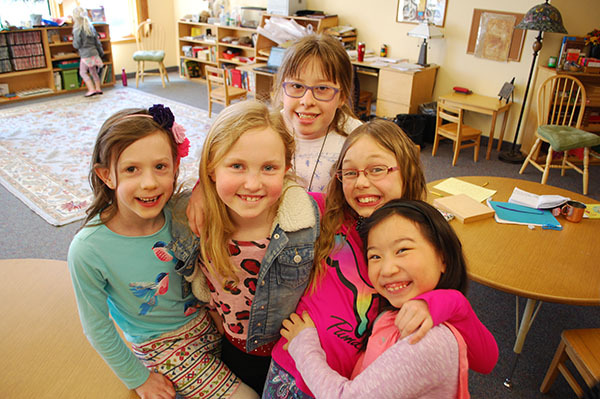 Matching gifts make up a significant portion of Oak Hill Montessori’s fundraising dollars. 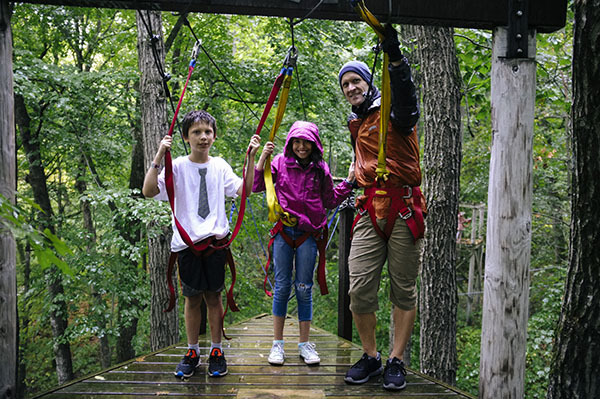 United Way: Oak Hill can be designated as a beneficiary through your employer’s annual United Way campaign. If you have questions about employer-based giving, please inquire with your company’s HR department or email Rachelle Foster, our Development Director, or call 651-484-8242.